Showcasing talented fashion designers in women’s evening wear and prêt-a-porter, swimwear, professional wear, men’s wear. Virgin Islands Fashion Week is the premiere fashion event in the Caribbean taking place in the beautiful American paradise of St. Thomas US Virgin Islands at the Marriott Frenchman’s Reef Resort and Spa from October 4th through October 9th 2011. VIFW was founded in 2007 by Henry R. Marsham Jr. 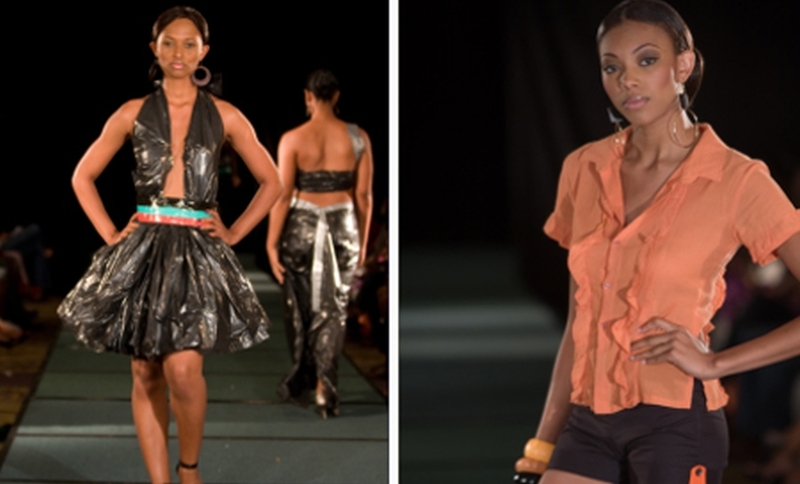 In its first year VIFW was the winner of the people’s choice award for best fashion week / show in the Caribbean at the 2008 Caribbean Fashion Week held in Trinidad and Tobago. In March of 2009, Virgin Islands Fashion Week went prime time with a feature on the immensely popular reality television program, America’s Next Top Model, hosted by super model and business mogul, Tyra Banks, on the new CW Network. Virgin Islands Fashion Week engulfs St. Thomas each October. The event attracts visitors from the other US Virgin Islands, the British Virgin Islands and other neighbouring Caribbean islands, the United States, the United Kingdom, and Canada. Indeed attendees come from all walks of life. Celebrities, super model, and media outlets are among the most noticeable at the event. From the CEO’s welcome reception, dubbed the “Caribbean Carnival” to the official wrap party, “Red Carpet” there are a series of exciting events planned to keep you busy and entertained. The goal of the event it to create a nucleus where designers and buyers come together along with the media to promote and market their collection, resulting in a mutually beneficial and lucrative marketplace, as well as promote fashion tourism in the US Virgin Islands. Models featured represent local agencies, from the Caribbean region, Europe, the United States, and some have gained fame from appearing on top rated fashion reality programming.